France has a lot of unique places for you to see. There are quite a lot of places you can go, such as the Eiffel Tower, palace of Versailles, Musee du Louvre, Pont du Gard, or Mont Saint-Michel. Paris Eiffel Tower dominates the skyline and attracts thousands of tourists every day. The monument consists of a large iron frame designed by engineer Gustave Eiffel, and it is one of the most iconic landmarks in the world. The most extensive view can be found at the level of Tower 3 at 276m, which has its own separate place from the second floor. There are a lot of things that you can see here, from the stunning architecture to furniture extraordinary, art and antiques and a beautiful garden. The Palace of Versailles is one tourist spot that is quite famous in France. You should plan the places to be seen in France, because the louvre will never be enough to be seen in one day.The Louvre is one of the world-renowned art, sculpture and artifacts from thousands of years of history. Pontu du Gard is one place that proves France is an important part of the Roman Empire for hundreds of years. Pont du Gard is the amazing ancient bridges and aqueducts now iconic spectacular sights to visit. Mont Saint-Michel is one of the main attractions in France. there are an amazing Roman monastery, churches and historic medieval castle. Reservasi Penginapan Dieng, lebih murah dan hemat, tetap berkualitas. Calya Wisata : 0852-0009-6334. Jasa sewa motor murah di Dieng dengan berbagai pilihan menarik. Calya Wisata : 0852-0009-6334. Jasa Penyewaan Tenda Camping di Dieng dan Gunung Prau 2.565. Calya Wisata : 0852-0009-6334. JASA RENTAL MURAH MOBIL DIENG, melayani berbagai rute & tujuan. Calya Wisata : 0852-0009-6334. Calya Wisata, beralamat di Jalan Soeharto No.57, Potrowijayan RT 4 RW 2 Selomerto Wonosobo, Jawa Tengah 56361. 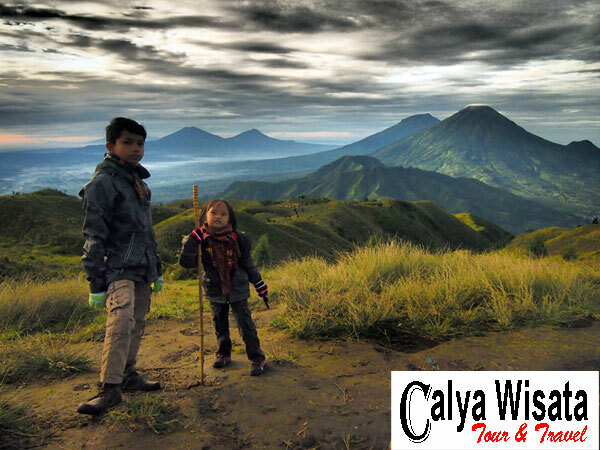 Calya Wisata merupakan website pariwisata terkemuka, melayani Paket Wisata Dieng, Penginapan Dieng, Penginapan Sikunir, Rental Mobil Dieng, Rental Mobil Wonosobo, Sewa Motor Dieng, dan Sewa Tenda Camping Dieng.